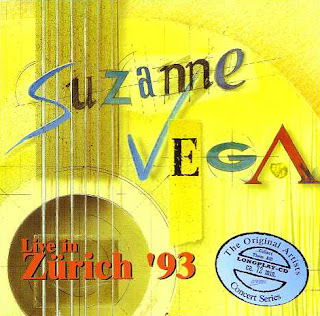 This is Suzanne Vega recorded live in Albisguetli, Zurich, Switzerland on May 18th 1993. Following the concerts broadcast on FM radio, German bootlegger Arriba! released a CD version in 1994 (ARR 94.055) from which this version is sourced. Other version have also been in circulation most notably 100° Fahrenheit in Montreux and Dancing Girls however the audio rip for the Arriba! version appears to be regarded as the best. Background:There is a distinct difference between good and great. With stellar musical track records that include work on renowned studio projects, world tours, Broadway musicals, performances in top-notch clubs and festivals, Carnegie Hall and Lincoln Center, TV and film soundtracks, and production on two Grammy nominated albums, it’s clear which side of the good/great split Liz Queler & Seth Farber are on This husband and wife duo are lifelong professional musicians who literally grew up in the business and are now sharing the same great tradition with their 12 year-old son Joey Farber, who is also a budding musical star in his own right.